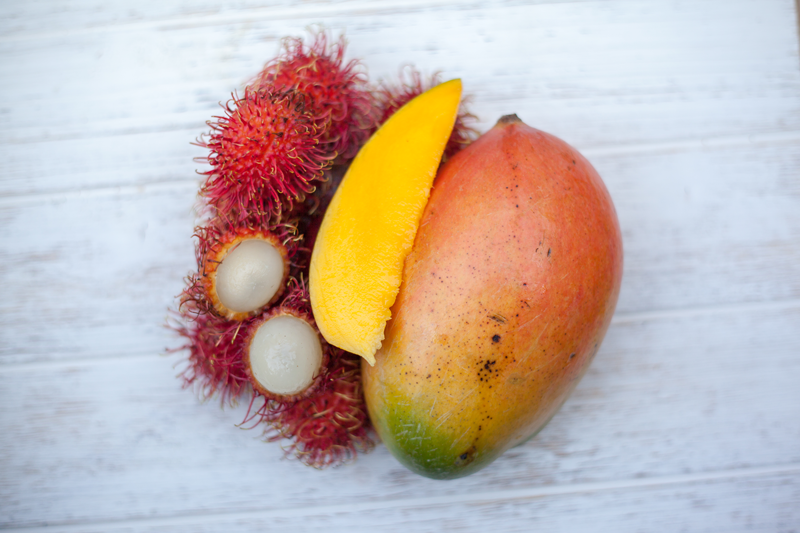 A basket of mangos is considered a gesture of friendship in India. 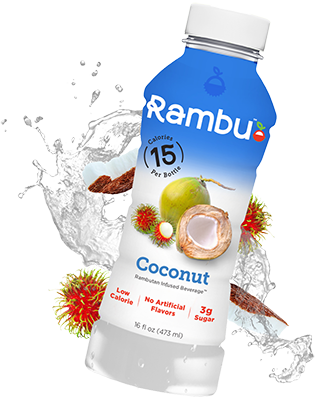 Consider Rambu Mango your official friend request (we hope you accept!) 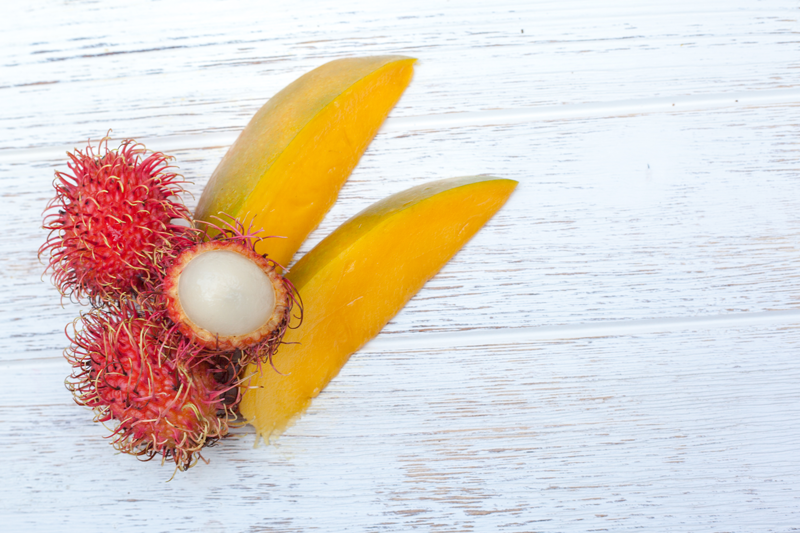 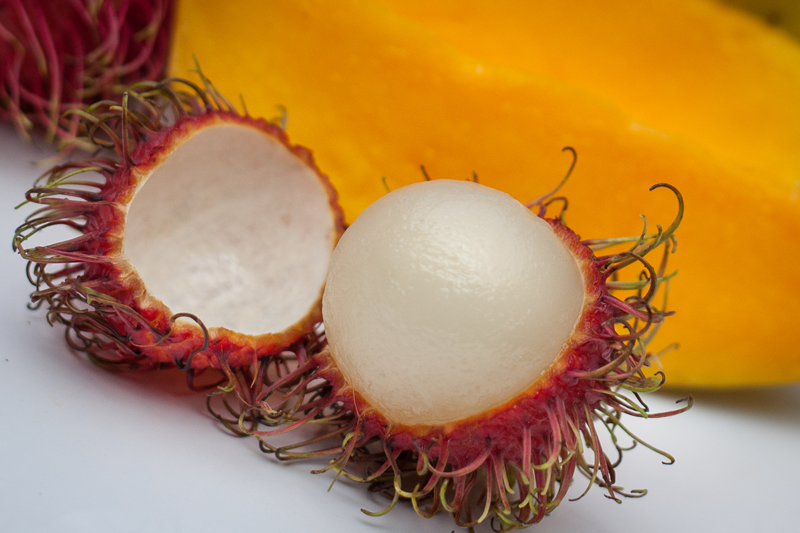 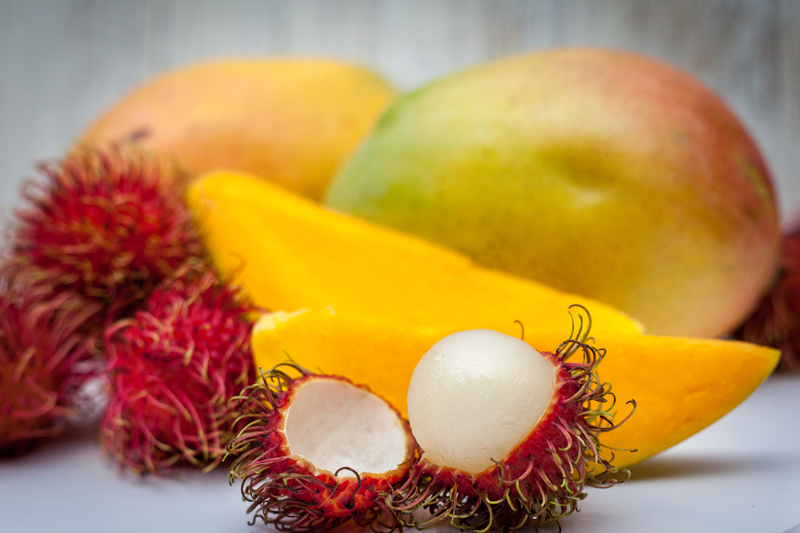 We’ve taken the sweetness of the Rambutan and the tartness of mango and created a delicious new tropical blend with only 15 calories and 4g of sugar. 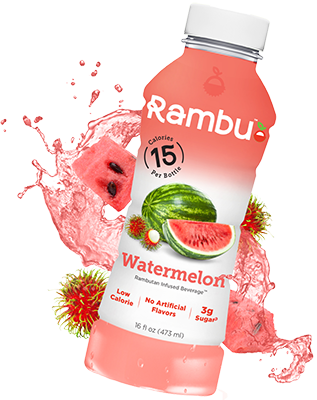 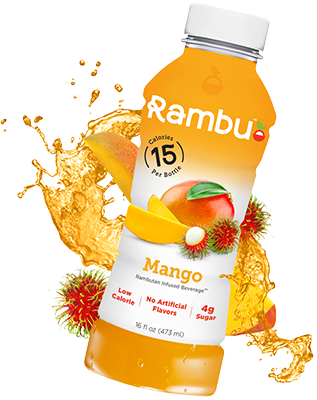 Designed to invigorate and nourish, Rambu Mango will be your taste buds new BFF. 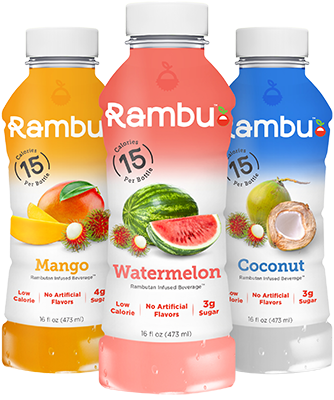 Purchase in 6 pack below.